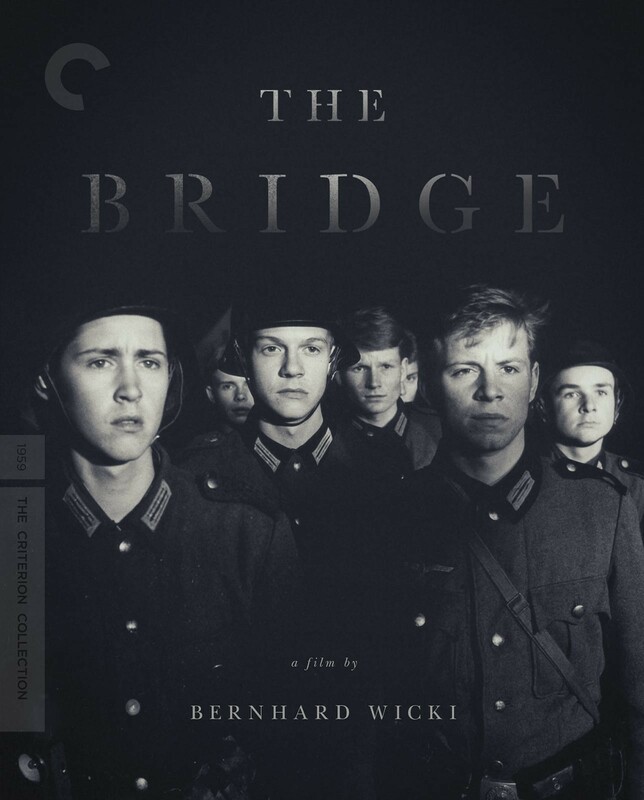 Bernhard Wicki’s astonishing The Bridge was the first major antiwar film to come out of Germany after World War II, as well as the nation’s first postwar film to be widely shown internationally, even securing an Oscar nomination. 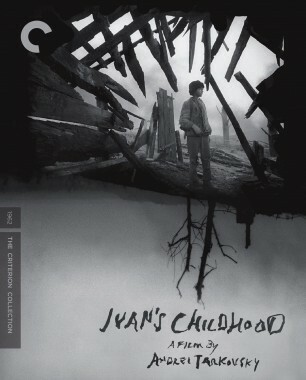 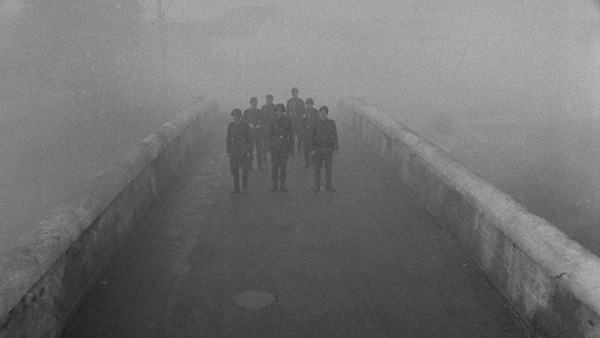 Set near the end of the conflict, it follows a group of teenage boys in a small town as they contend with everyday matters like school, girls, and parents, before enlisting as soldiers and being forced to defend their home turf in a confused, terrifying battle. 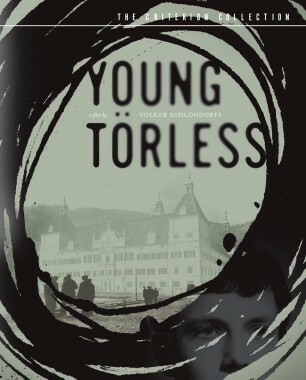 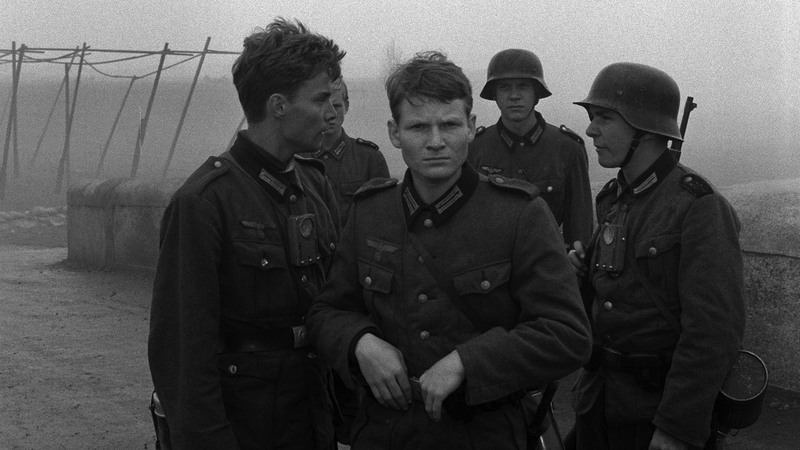 This expressively shot, emotionally bruising drama dared to humanize young German soldiers at a historically tender moment, and proved influential for the coming generation of New German Cinema auteurs. 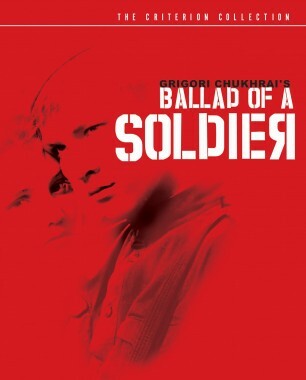 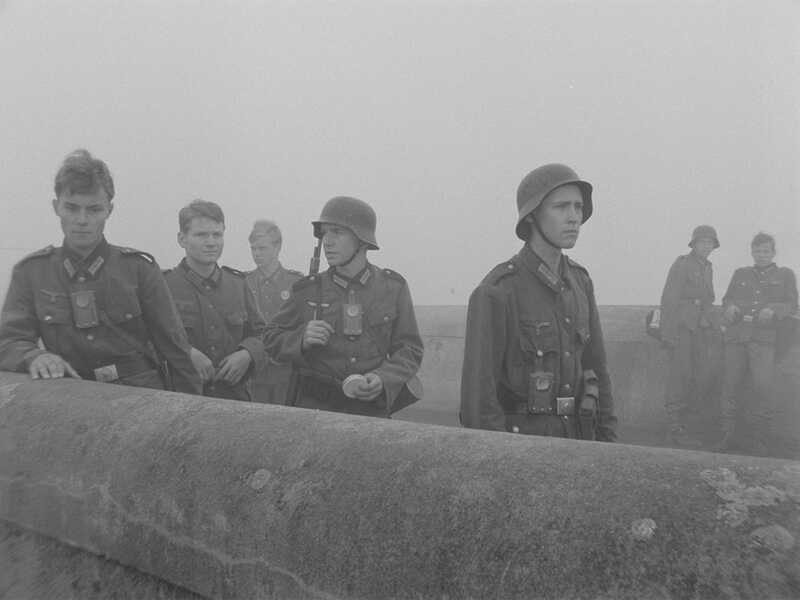 German director Bernhard Wicki proved his uncommon cinematic skill with his heartbreaking tale of teen soldiers sent off to die near the end of World War II.